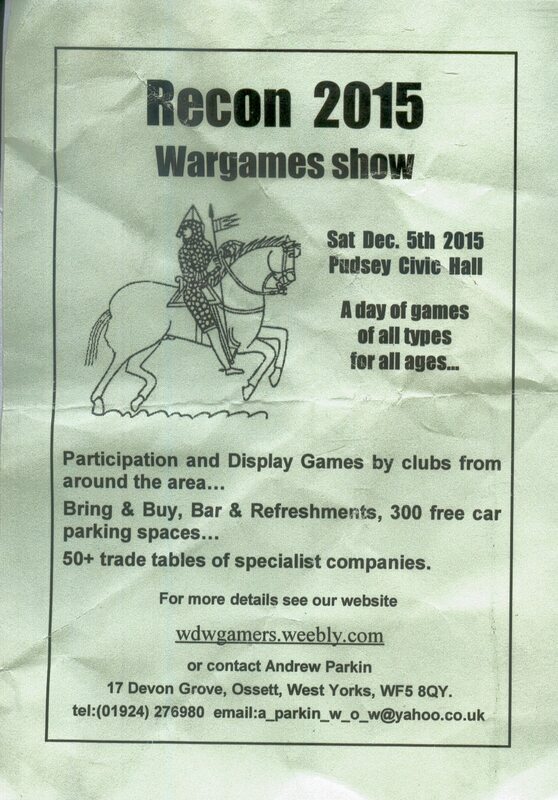 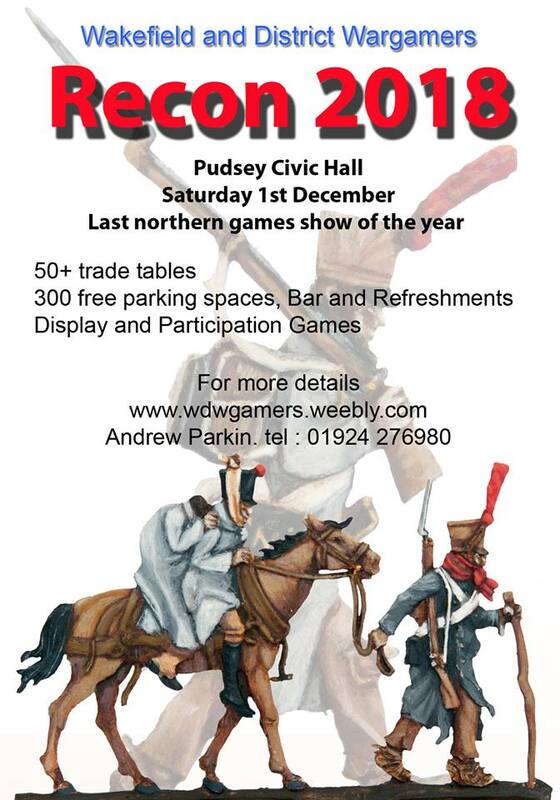 Recon 2015 at Pudsey next weekend Saturday 5th December. 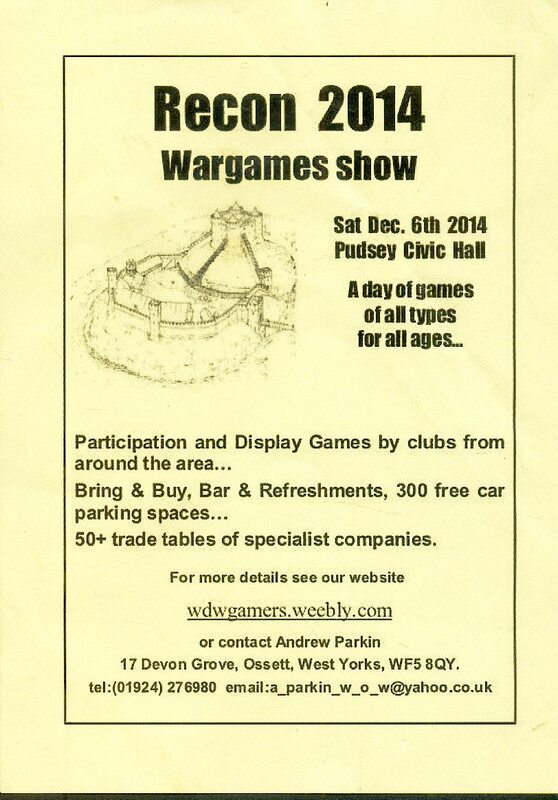 Recon 2014 at Pudsey next weekend Saturday 6th December. 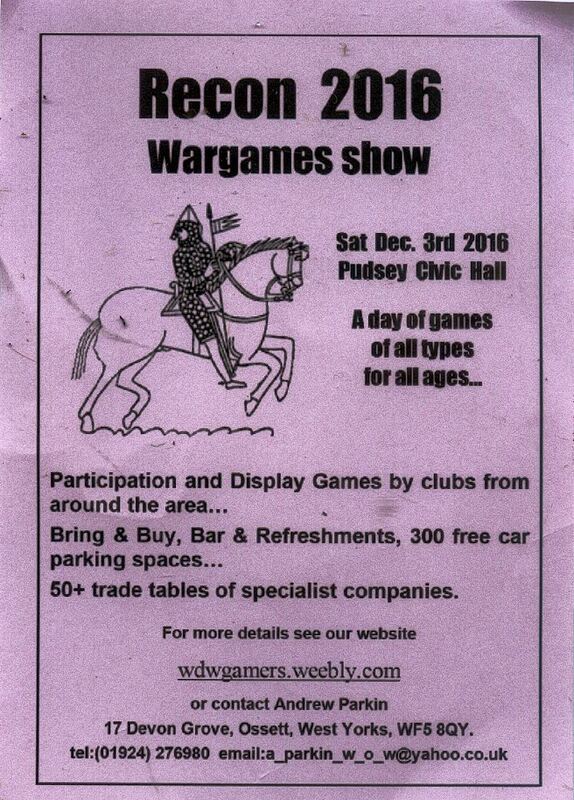 Remember it’s Recon 2013 at Pudsey this weekend Saturday 7th December. 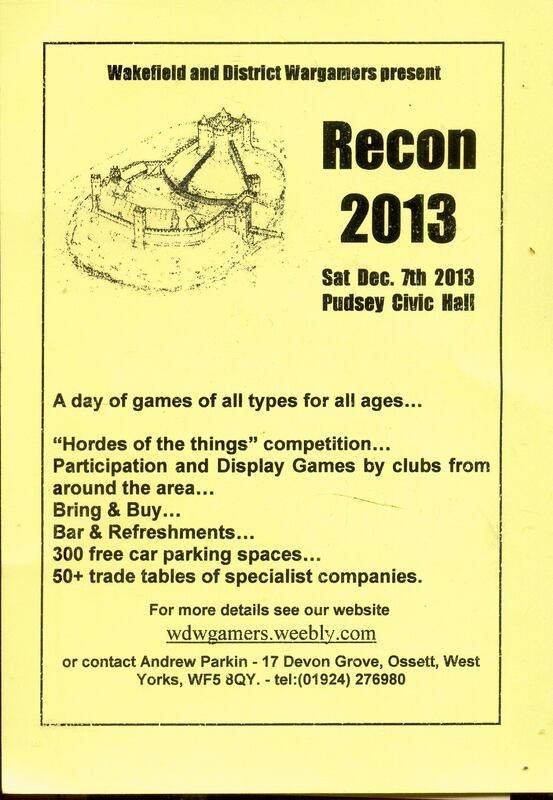 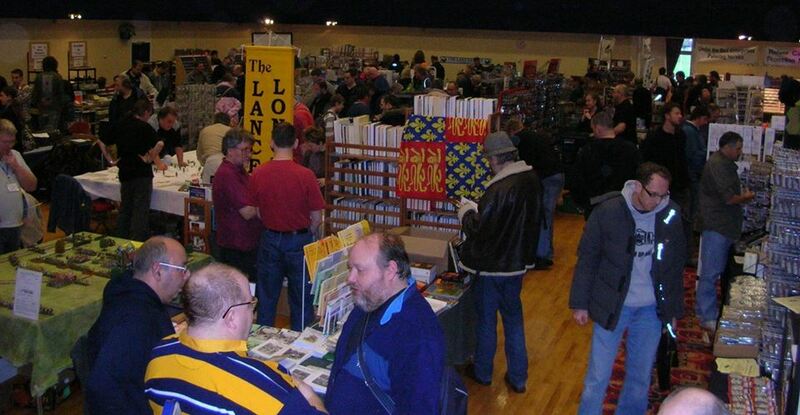 Recon 2013 at Pudsey next weekend Saturday 7th December.